Download the eBook for Bam! Worship Teaching Bombs (And How To Use Them) by Dan Wilt. 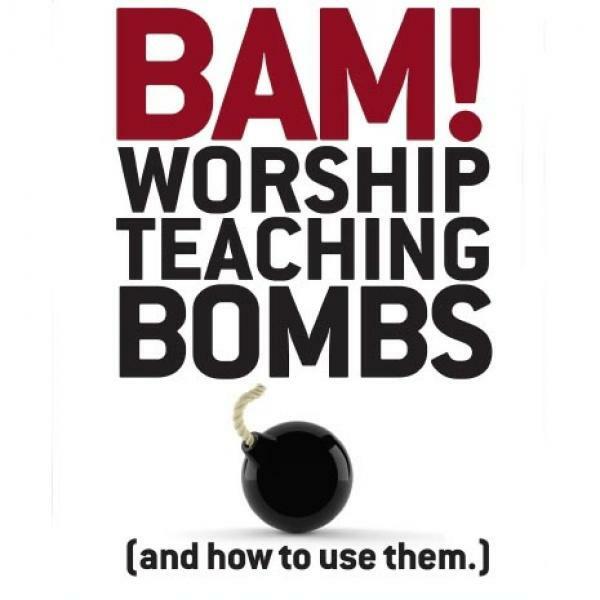 Includes 20 Ready-to-use teaching bombs that you can start using immediately to make a positive impact on worship teams and congregational worship as well as instruction on how to start crafting your own.